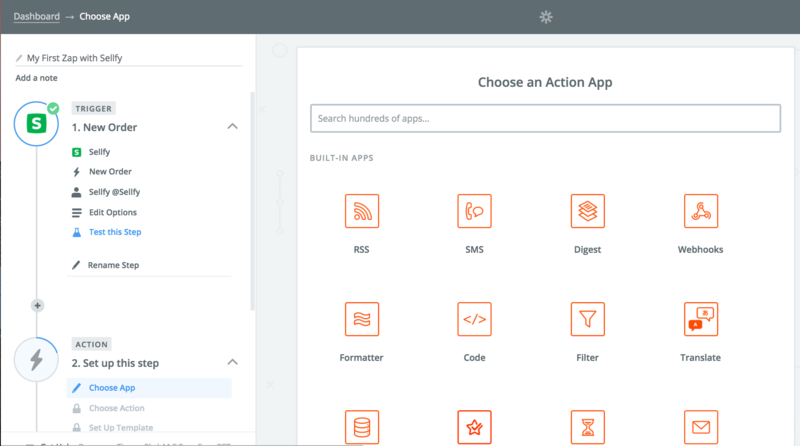 Zapier is an online platform that allows you to connect with your favorite apps and automate various tasks. By using Zapier, you will be able to integrate your Sellfy store with more than 750 apps, streamline your selling process and grow your business. 1. 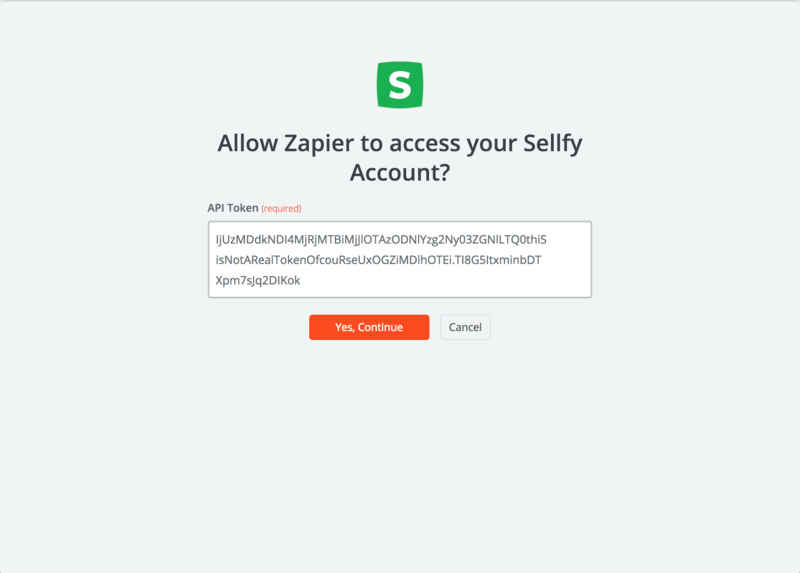 Connect Sellfy with Zapier by selecting Integration and then Zapier. 2. Log in or Sign up - you will need to log into your existing account or sign-up with Zapier to proceed. After that, you will be redirected to Zapier Editor to create a new Zap. 3. Select Trigger - the first step inside the Editor is to select a trigger. Currently, Sellfy allows you to use only the “New Order” trigger. Select that and click “Save + Continue”. "New Order" event occurs each time a new order comes in (or when an existing order is modified, for example, refunded, reversed, etc.). 5. Choose Payment Status - you can trigger different events based on payment status. You can select many options (from completed payment to refunds and reversed payments) - all available in the drop-down. Leave this option blank to trigger an action on all events. 6. Setup and test - the final step to set up the Sellfy trigger is to test and save your configuration. 8. For example, you pick an email app (the envelope icon) to receive an email every time a sale is made. You have created your first Zap, and now you can proceed to create more Zaps depending on your needs!